You should always try to keep your drone hardware clean and free of dust, debris, and dirt. One way to limit the amount of dust and debris is to avoid changing your camera lenses in windy conditions or landing in dusty patches of grass when you can. But sometimes it’s not possible, and your drone will need to be cleaned. If you see chips or crack on the propellers, you can order new propellers from the manufacturer. Check out the DJI Online Store to order replacement propellers for any DJI drone. Not sure how to update your firmware on a DJI aircraft? Check out DroneDeploy’s Zero-to-Hero video tutorial series for a complete walkthrough. If your drone becomes damaged, you should send it off to the manufacturer for repair before flying again. 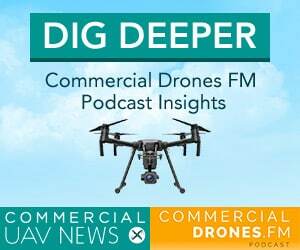 Operating a broken drone increases the chances of an accident occurring. Depending on the manufacturer, you may also be able to take advantage of a certified reseller or retail store for maintenance and repair. DJI offers online and in-store repair requests and equipment pickup. Visit the DJI Repair Services Center for more information. Not sure where to find your local DJI retail store or recommended service center? Use this online tool to find one closest to you. Interested in getting more information on fleet maintenance and repairs? 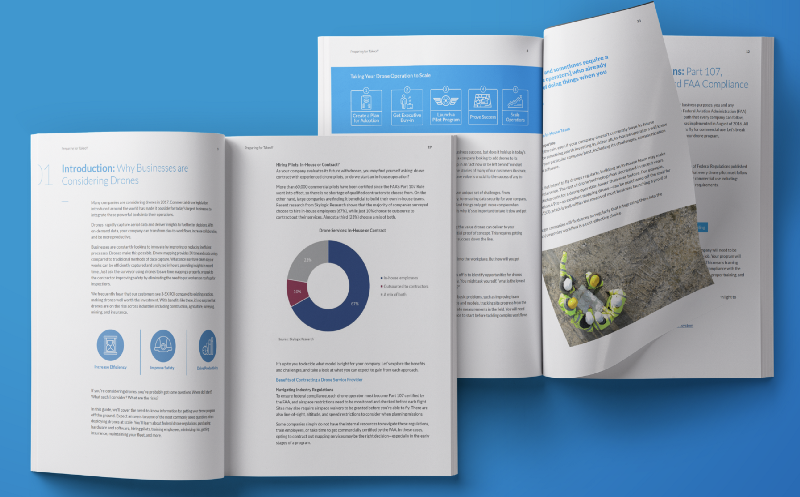 Check out our free eBook to learn more about drone repair and battery maintenance. 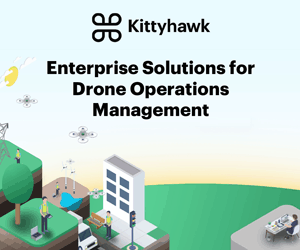 Read our ultimate guide to setting up your in-house drone operation. 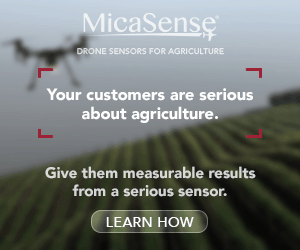 Just getting your in-house drone program started? Read this post and learn 5 tips to get your operation off the ground. 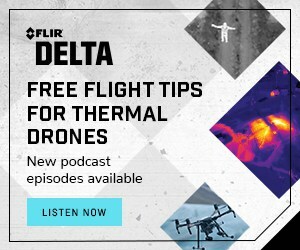 New to drone mapping? Read these 10 tips for success during your first flight with DroneDeploy. Print off our pre-flight checklist to make sure you never miss a thing during your next pre-flight inspection. The Art of Drone Maintenance and Repair Part 1 was originally published in DroneDeploy’s Blog.